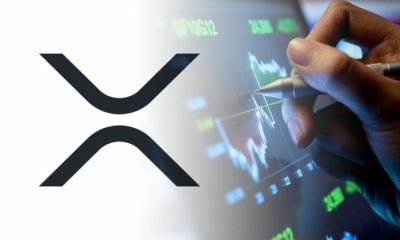 Ripple to Outperform Ethereum? Time for New Investments? 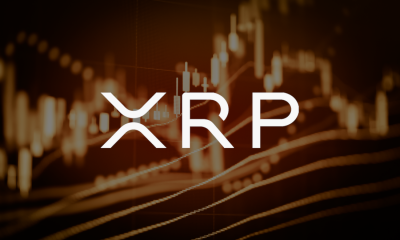 Ripple has long been the outside performer in the big crypto sphere. It does most of what the big currencies do but has streamlined their processes to enhance the currency against the main competitors. One such competitor is Ethereum. 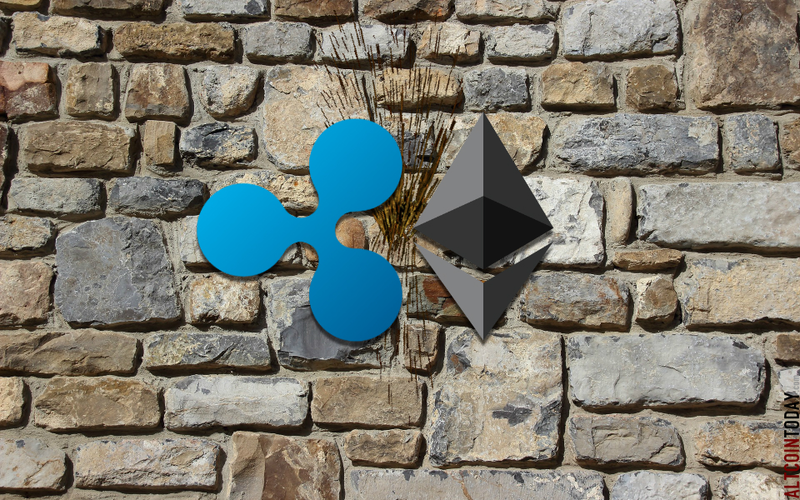 With Ether being a tremendously viable altcoin, it is no wonder that Ripple wants to encroach on its space. Forecasts are coming in from multiple sources that pit these two in a battle for supremacy over the summer months, here is our complete break-down of the war that is about to unfold. 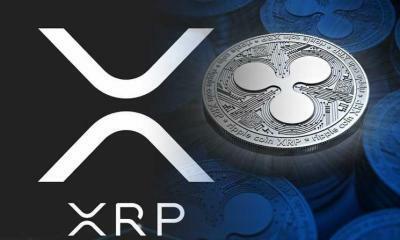 Coming out of 2017 with a good XRP price and having stayed relatively clean of the investor turmoil that surrounded other currencies (Bitcoin, Litecoin) toward the end of the year, Ripple has done a lot in the early months to garner much attention. Attention then has done a lot to promote the coins status and increase the amount of hype it has currently. 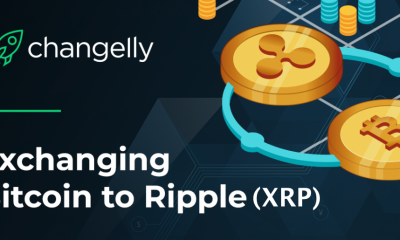 With staggering investments in blockchain tech, Ripple has started to really jostle into the fray and has started turning a lot of heads. It is going into the next few months on a wave of solid investor confidence and looks set to rise sharply. 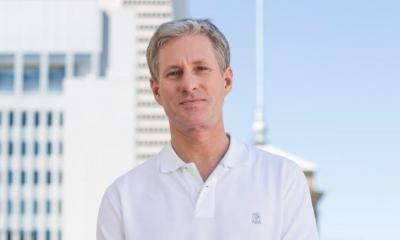 Ethereum has kept time and again demonstrated that their platform is robust. With smart contracts and a strong record in negating unnecessary traffic that clogs up the transition processes and slows down the transaction times, it is little wonder that Ether has become a dominant cryptocurrency. In 2017 the currency grew over 13,000% and thrived even after a fork on the blockchain. 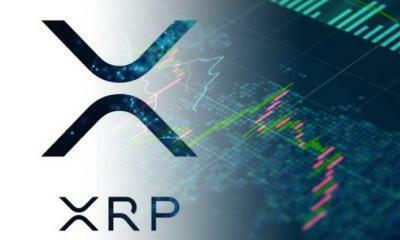 To maintain such a trajectory whilst undergoing an internal structural overhaul, it is a formidable adversary for Ripple. Careful investors love to handle their portfolios with a lot of caution, this will weigh heavily on performance over the next few months. 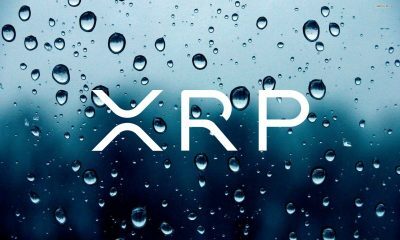 Ripple, being the lesser known of the 2, will not benefit from fresh investors as much as Ethereum will. 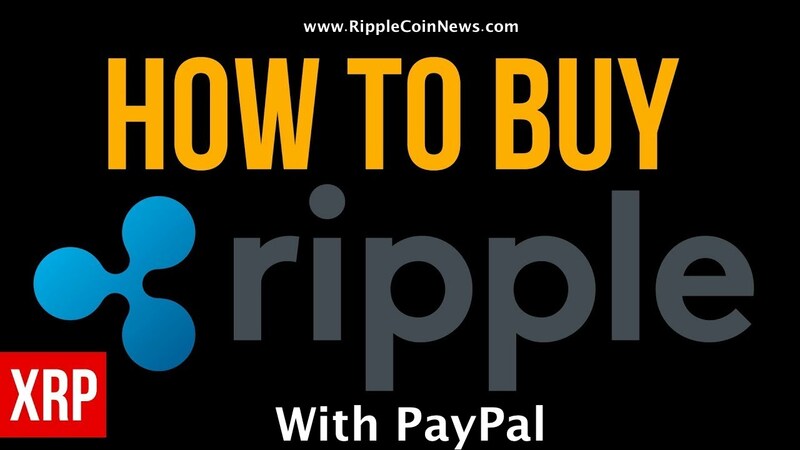 There is a lot of hype about Ripple though, and it has the ability to cause a boom. What is wrong with a boom? Booms can have a truly devastating effect on crypto if the Ripple hype continues and investors begin to add fuel to the fire by buying up the token. Then, there is a real possibility that it will spike sharply. So, when investor confidence dwindles or the hype slows (as it inevitably will), the coin will fall significantly in value. Booms create a lot of financial losses, and after the Litecoin boom, many seasoned investors are very apprehensive of being caught out again. Of course, some investors made a lot of money. But others lost a lot more. 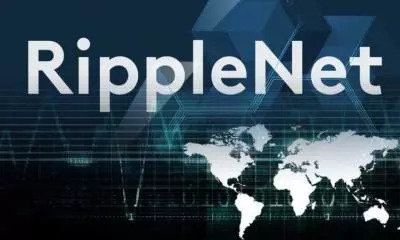 With that fresh in mind, it might hinder Ripple’s performance on the back of the expectation that is clearly there at the moment. 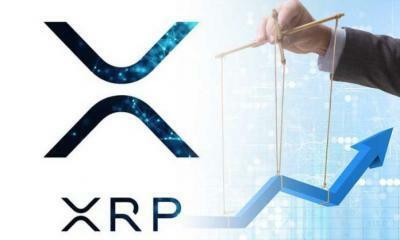 Currently, both platforms are operating extremely well, both are exceeding most expectations, and Ripple is going as far as surprising. Ether is continuing to see huge amounts of transactions on the platform every day, and it certainly has the fight in it to watch Ripple out, but whether it will or not, is not really an answer available at this time. Investing in Ether currently holds all of the same investment risks as Ripple, including the boom possibility. 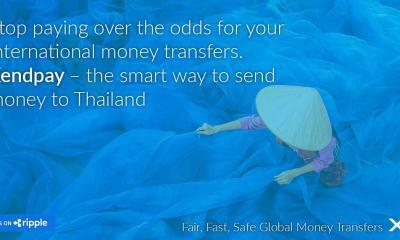 It is important to read up on each currency as much as possible and make an informed choice of the two. It is safe to say that in the past both have had a few investor scares. Probably, this is more so with Ether, which has had a few early teething problems with the security of the Ethereum platform, and has also come under fire for ICO scams operating on the platform. 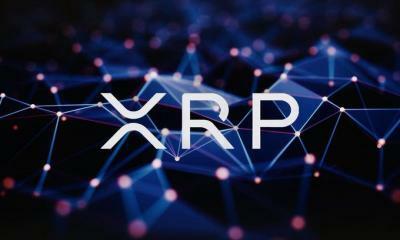 What Predictions Do You Have for Ripple? 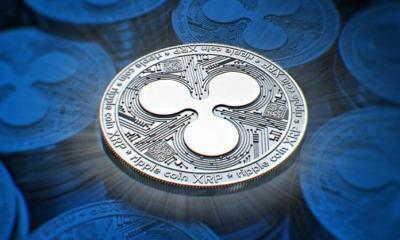 The expectation is that Ripple will continue going from strength to strength, picking up further momentum with upcoming investments. 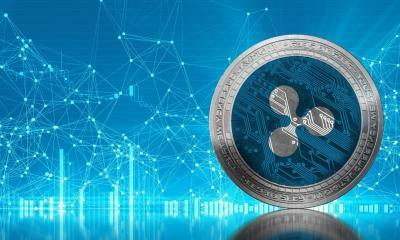 The blockchain world is growing, and with a staggering $25m investment already made, Ripple are showing they not only have the commitment but also the financial capital to stay in the game. What Predictions Do You Have for Ether? 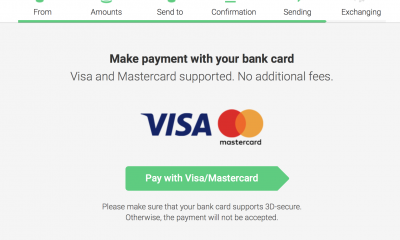 As with Ripple, there is a great level of expectation for a successful year of continued growth with Ether. They have emerged as a Bitcoin rival over the last few years, and it is difficult to see how they would not have continued levels of growth. Possibly even matching 2017’s very good growth levels. Ethereum have an ace up their sleeve that could theoretically tip the balance should Ripple challenge them for the altcoin top spot. The platform has announced 2 substantial platform updates, Metropolis and Serenity. 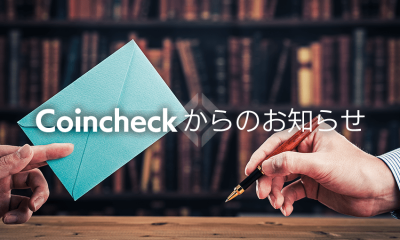 It remains to be seen if either goes live this year, but given that in the years leading up to 2018 there has been a platform update, it would not be farfetched. The currency value always jumps on the back of a platform update, so it is worth keeping a keen eye on the Ethereum website or on the forums as an update could be the investment golden egg you have been waiting for. Now that the battle lines have been drawn, it is a matter of time as to which of these two giants of the crypto world will come out on top. It is also fairly safe to say there are a lot of other very strong altcoins out for Ethereum’s crown. Still, it is worth watching as many cryptos as possible because all it takes is one innovation to blow the whole market of the water, and that innovation can come from a tiny altcoin.